Bret Johnson began his career as a Quarterback at UCLA and Michigan State University, and later finished his career in the CFL with the Toronto Argonauts and a quick stint with the Atlanta Falcons. Bret preserved his love and passion for football by coaching his son’s High School Football team at Mission Viejo High School with his father and brother, Rob Johnson. Now, he continues to apply his love for coaching to his clients and staff. With his wife Chalene, Bret has built and sold several multimillion-dollar lifestyle companies and helped countless people to do the same. Today, Bret runs lifestyle, business and personal development companies Team Johnson and SmartLife, Inc.
Bret manages the day-to-day operations of the business including business strategy, forecasting, new product development, event planning, employee management, financial operations and logistics for all things Team Johnson and SmartLife. The SmartLife PUSH Journal is a culmination of the goal setting techniques developed and practiced by both Bret and Chalene. You can also find Bret inside the 131 Method as one of the featured chefs. 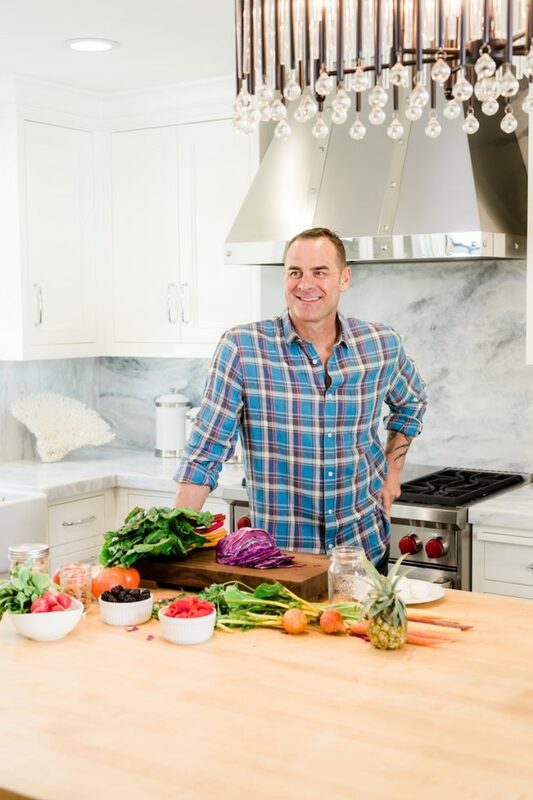 He is well-known for his turkey burgers, sweet potato hash, guac, and bone broth recipes. Bret will be the first to tell you that his greatest accomplishment to date is raising his two amazing children with Chalene and their ability to truly be partners in business, partners in parenting, and partners in life.